Welcome to Sunday Blog Love! I hope that you all had a wonderful week, I completed my first week at my new job and it's been wonderful. Next weekend, we'll be taking care of our granddaughter when her parents go out of town so I'm counting down the days until Macie arrives! Macie is growing up so fast and is 10 months old today! Nothing is safe now, crawling and grabbing and watching everything...and it's so much fun to play with her! Thank you to all who left such nice comments last weekend and for linking up! So many yummy food items as well as crafty and inspiring projects. 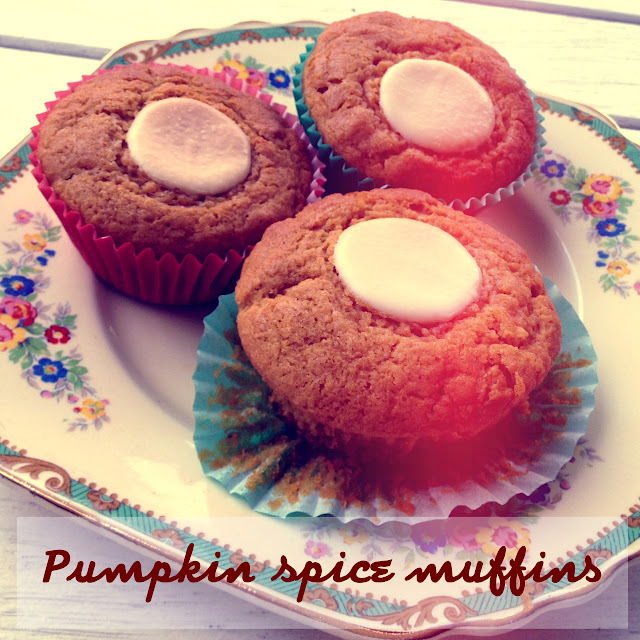 Natasha shares her recipe for pumpkin spice muffins that sound and look so yummy! 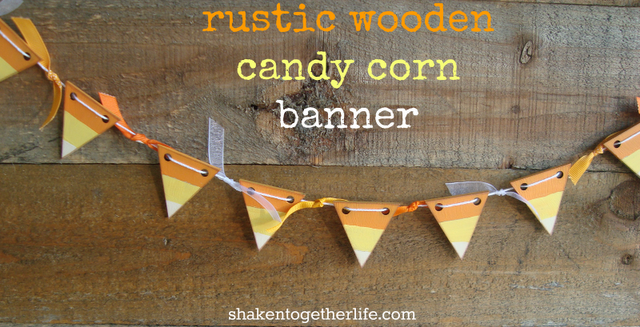 If you love banners like I do, Keri shows how to can make this candy corn banner. Keri - I love this banner so much! I wasn't hungry until I started to read all the wonderful food posts. 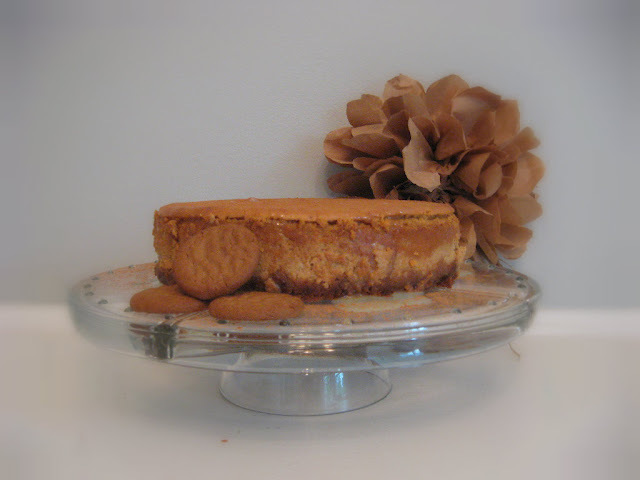 Pumpkin spice cheesecake sounds devine, doesn't it? 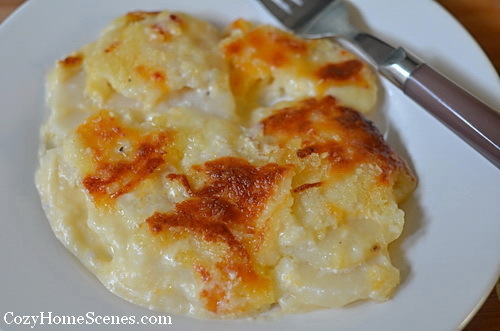 Thanks Natasha for sharing this recipe! 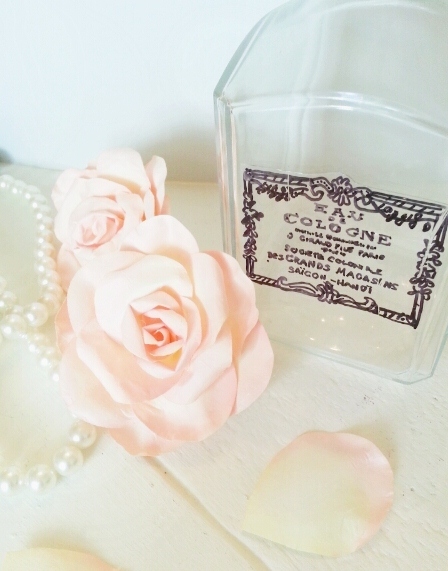 Would you believe this beautiful rose is made from rose petals? Aimee - these roses that looks so real! 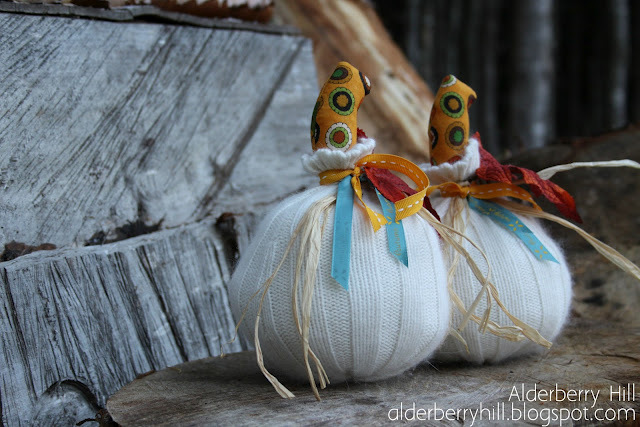 Sweater pumpkins are popping up all over and these are extra cute with the stems made with fun fall colored fabric. Super cute Sarah! dish for the family! Shannon - you can cook at my house anytime! What a little sweetheart. Such a precious age. Love a little one around the house. Have a wonderful weekend. Thank you so much for featuring my muffin post Terry! I really appreciate it. I'm glad to hear that job went well. Good on you! Best wishes and thanks for having me this weekend! She is adorable in her little polka dot outfit:) I watch mine this Tues. and Thurs. he's walking now and into everything! Thanks for hosting such a lovely party, I just joined in! Your granddaughter is precious! Thanks for hosting!